Pavers Driveways VA are experts when it comes to driveway construction. We specialise in asphalt and concrete driveways in Northern Virginia, Sterling, Fairfax, Sterling, Great Falls, Falls Church, Burke, and Montgomery. Traditionally there are two different kinds of driveway material, asphalt and concrete. Today there are a wide variety of concrete choices for a driveway ranging from acid stained concrete, concrete overlays, spray textures, concrete paving stones, to stamped and colored concrete. We offer various driveway options including but not limited to concrete driveways, asphalt driveways, brick driveways, and paver driveways. We select quality brick, concrete, asphalt and pavers for our clients. Asphalt driveways are the most common types of driveways. Asphalt is very pliable, making it better suited for cold weather and freezing temperatures than concrete. Asphalt driveways can be installed within a few days after the sub grading preparation is complete. Asphalt driveways can generally be used within 24 hours after they are laid. We offer various driveway options including but not limited to concrete driveways, asphalt driveways, brick driveways, and paver driveways. We select only quality brick, concrete, asphalt and pavers for our clients. 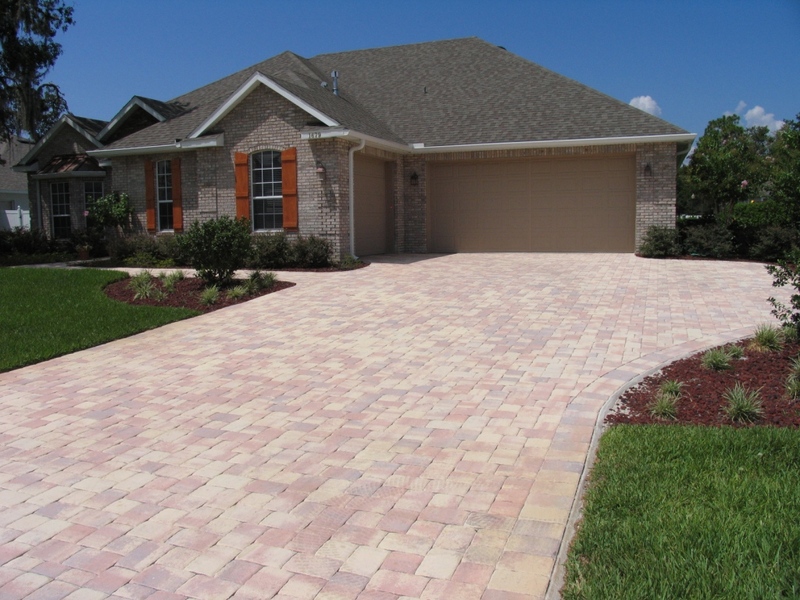 Interlocking paver driveways are a great way to enhance the look of your driveway as well as increase the value of your property. Our high quality driveway pavers not only look great but can also withstand the heavy wear and tear or cars, trucks, and more. 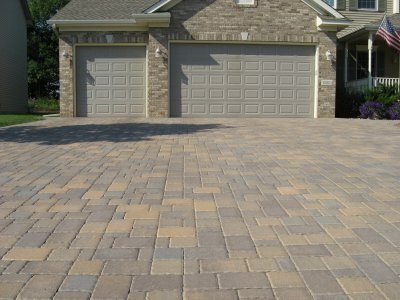 Driveway pavers provide a beautiful custom paving solution that installs quickly. Pavers come in a variety of shapes, sizes, and colors. They can also be laid in various patterns. There are concrete pavers, cobblestone pavers, flagstone pavers, brick pavers, or stone pavers. Pavers come in various shades and sizes including rectangular pavers and circular pavers. Pavers Driveways VA uses Techo Bloc Pavers, EP Hennery Pavers, Hanover Architectural Products, and Bellguard pavers. Brick driveways are a timeless classic. Some of the benefits of brick driveways are color integrity, durability, and easy repairs. Bricks are very affordable, come in various color shades, and can be laid in many different patterns creating a formal or informal driveway style.